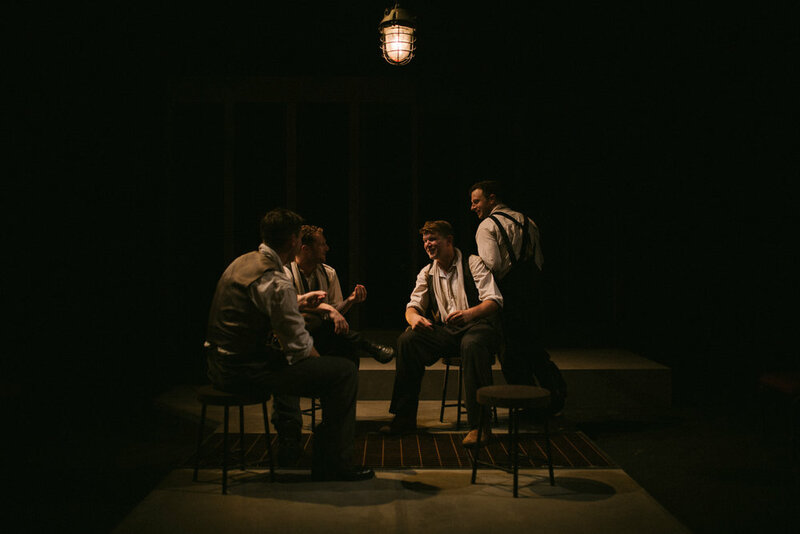 First produced in the new writing slot at the Finborough Theatre, Operation Crucible has now been seen across the UK. Including a sell-out run at the Crucible Theatre in Sheffield. 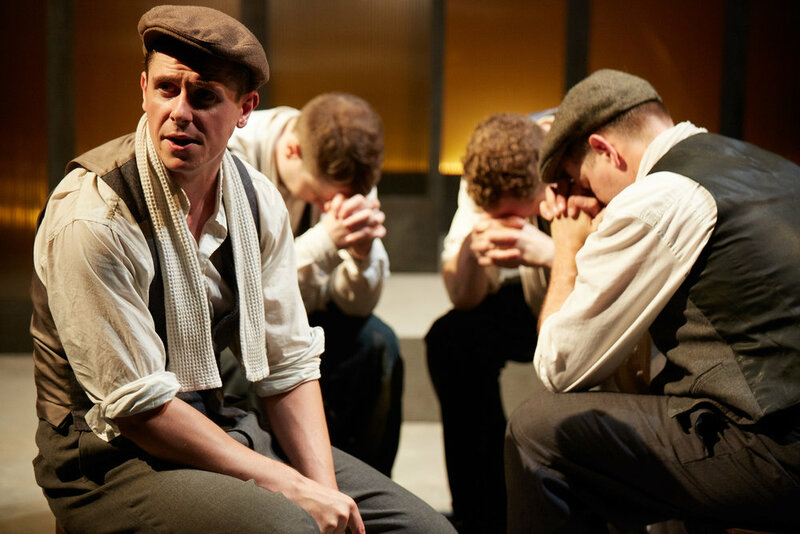 In May 2018 the play transferred to New York and played at 59E59 theaters as part of the Brits Off Broadway Season. It was a New York Times Critics pick and enjoyed a sell-out run. 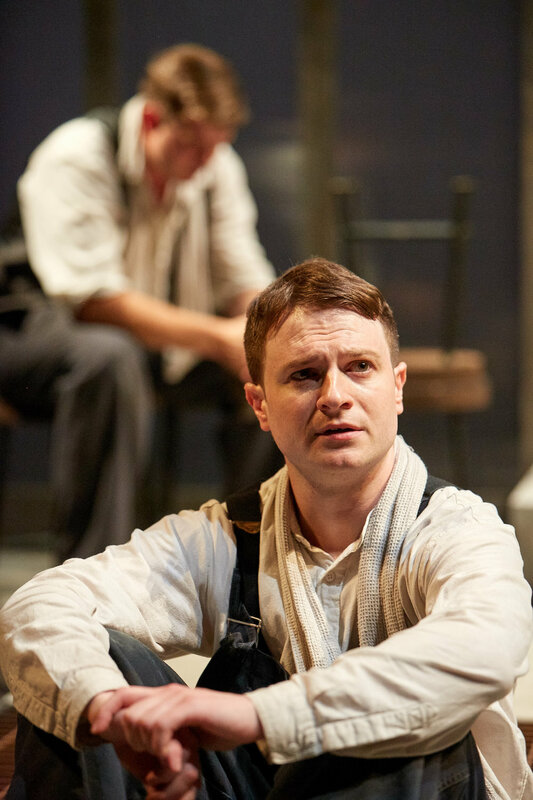 "It is hard to think of another play that captures so efficiently the dividing, before and after, of war’s devastation. And it is all accomplished on a single simple set, with a cast of four and 80 minutes of stage time." The part of Phil was originally played by Paul Tinto and the role of Arthur by Joshua Mayes-Cooper.